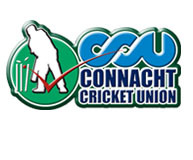 The Connacht Cricket Union (The CCU) is the newest of the five provincial unions under the CI banner and having been established in 2010 it is the first union to be formed for over 60 years. The CCU is the main union under whose auspices all cricket in the west of Ireland is played including the Connacht Senior League (which is in its 14th season) and the Connacht Senior Cup. With 9 teams registered to the union, 7 teams playing in the league and 8 in the cups, it covers a massive area of untapped potential. 2012 saw sides from the CCU enter the National Cup competitions for the first time in the inaugural RSA National Cup. The clubs are all targeting underage cricket as the next step forward and have plans in place to kick off an under age league in the next 2 seasons. The Munster Cricket Union (MCU) is made of 13 affiliated clubs from across the province of Munster. The aim of the Union is to promote and develop Cricket throughout the province. 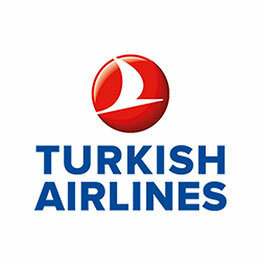 This is done through the organising of three adult leagues and under age leagues. The Union also provides assistance to clubs with Coaching Courses and Club development with help from Cricket Ireland. The North West jurisdiction covers counties Fermanagh and Londonderry and part of Tyrone in Northern Ireland and Donegal in the Republic of Ireland. The Union organises the North West Senior Cup and the North West Senior League. The Union was formed in 1890. The NWCU organises cricket competitions for 32 affiliated clubs. It has six adult leagues two at senior level and four at Intermediate level. It's affiliated organisation, the Derry Midweek Cricket League organises cricket for adults, women and all boys' cricket in the North West. The North West Umpires and Scorers Association is also affiliated to the NWCU. 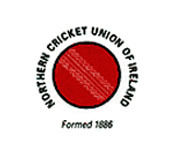 The Northern Cricket Union (NCU) covers counties Antrim, Armagh and Down and part of Tyrone in Northern Ireland. The object of the NCU is to promote and improve cricket generally in the North of Ireland among men and women, the able-bodied and the disabled. The Union was founded in 1884 and is the oldest of the five provincial unions. 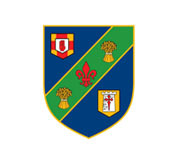 It has organised the NCU Challenge Cup since 1887 and the NCU Senior League since 1897.